The achievement is tied to the incoming Bedrock update which adds a crossbow, three new enchantments, shield crafting, a loom (which we suspect will be needed for the achievement), a lectern and a lantern -- plus a new type (breed? flavour?) of cat called Jellie, as picked by the community. A new enemy mob, the Pillager, is headed into the game too -- but only in Creative Mode for the time being. The update from Mojang warns that with the new update, HD textures on mobile devices are causing crashes. It's recommended that the HD textures are disabled until the developers get to the bottom of the issue. Are you ready to jump back in to all of those versions for another precious Minecraft achievement? Let us know in the comments! 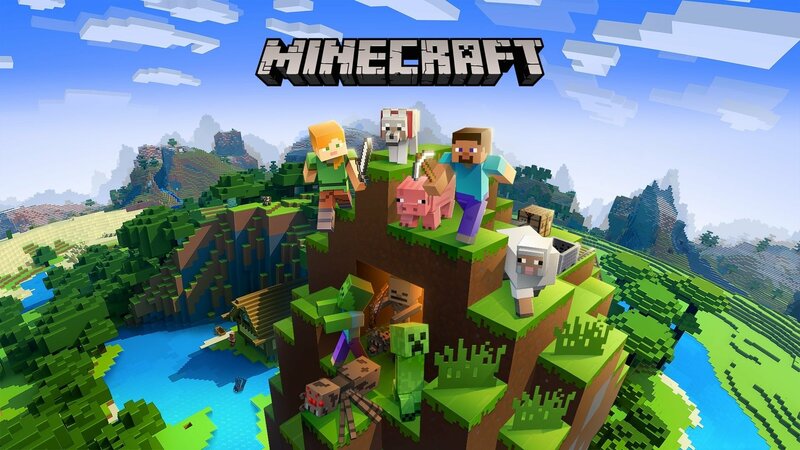 Don't forget, the latest Xbox One version -- simply named Minecraft -- is headed to Xbox Game Pass next month if you have yet to get around to that stack.